29/09/2006�� I couldn�t find a functional form to add a directory and all it�s subdirectories recursively to the path, so I wrote it myself. Here for your enjoyment! how to add a pleat I am trying to deploy a simple console application using MATLAB Compiler. However, we can't use addpath() in deploying applications. I would like to know, how can we add a subfolder containing functions and data files and later how to use them. I used the code mentioned in this great answer and expanded it to support 2 additional parameters which I needed in my case. 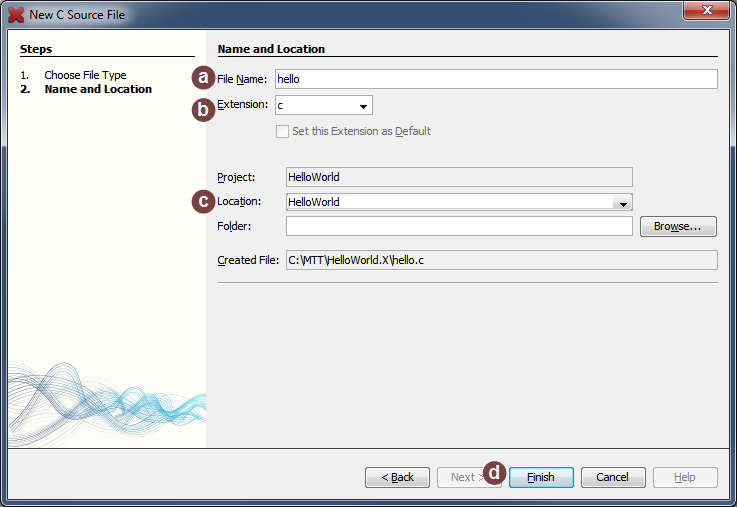 The parameters are file extensions to filter on and a flag indicating whether to concatenate the full path to the name of the file or not. 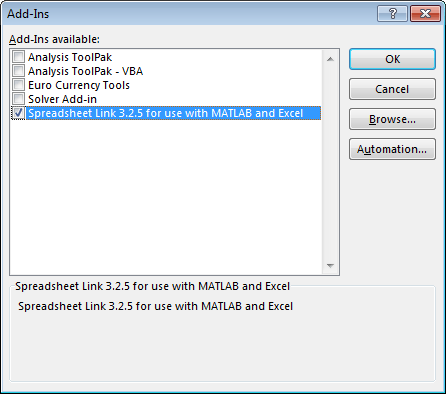 how to add a stats commandd Adding Directories to the MATLAB Search Path From the Current Directory browser , you can add directories to the MATLAB search path . Right-click and from the context menu, select Add to Path . 29/09/2006�� I couldn�t find a functional form to add a directory and all it�s subdirectories recursively to the path, so I wrote it myself. Here for your enjoyment! I am trying to deploy a simple console application using MATLAB Compiler. However, we can't use addpath() in deploying applications. I would like to know, how can we add a subfolder containing functions and data files and later how to use them. You can just write your own Matlab function to add and remove all the paths in your project, or to support regexp matching. It's convenient to make that part of the project itself, so it can be aware of all the dirs that need to be added or removed, and do other library initialization stuff if that ever becomes necessary.